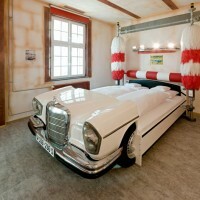 Unfortunatly not every driver can put their cars into their houses. 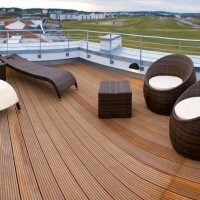 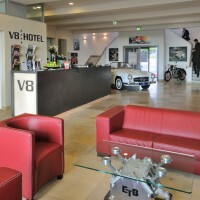 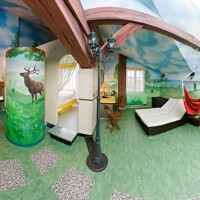 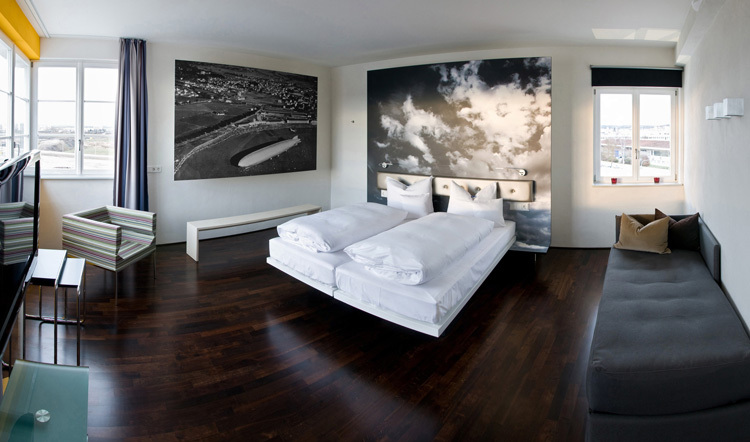 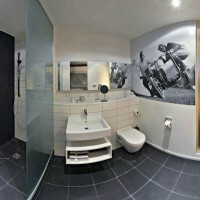 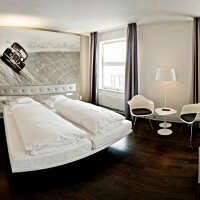 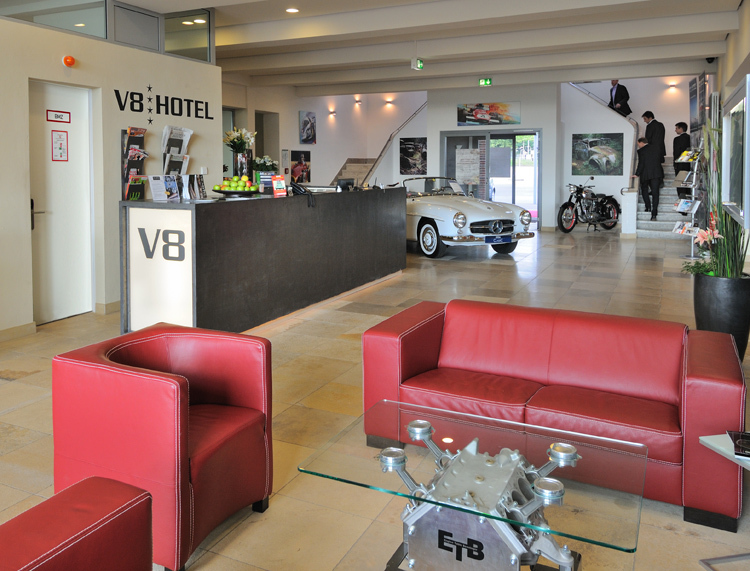 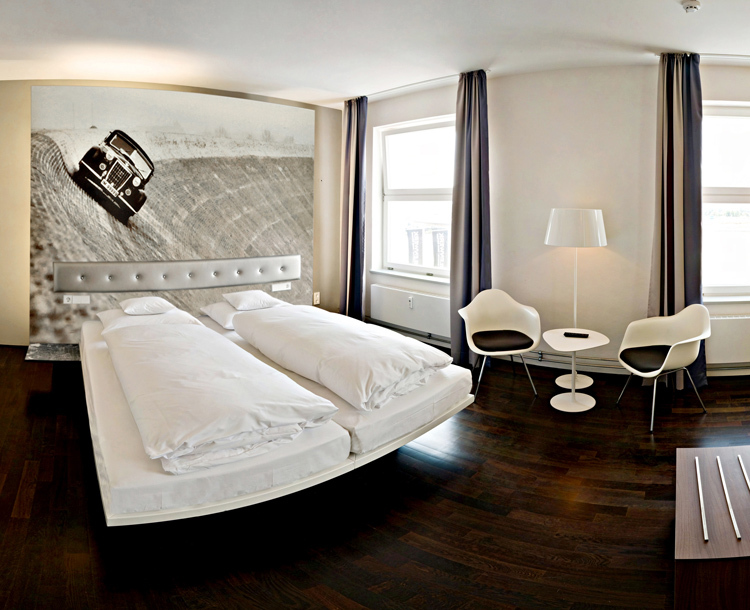 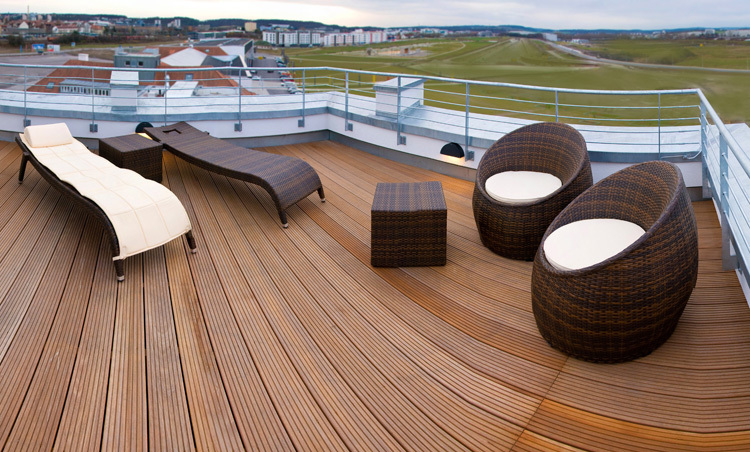 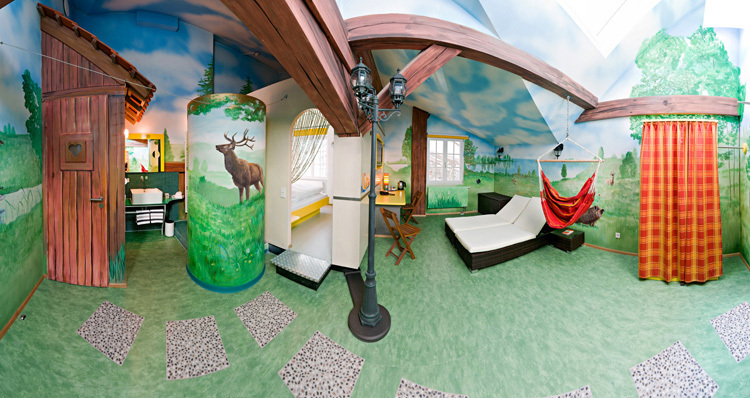 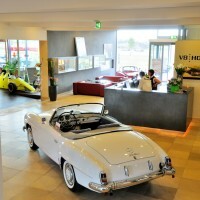 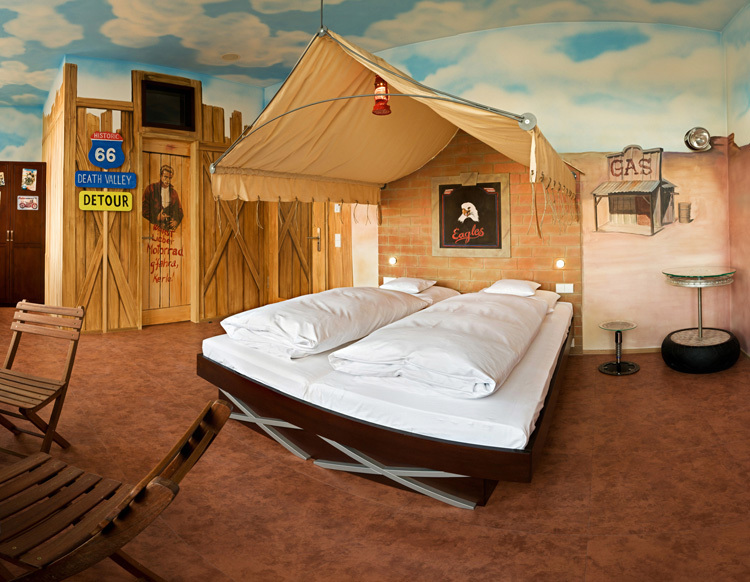 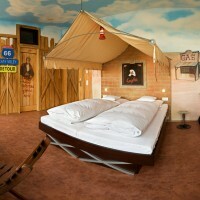 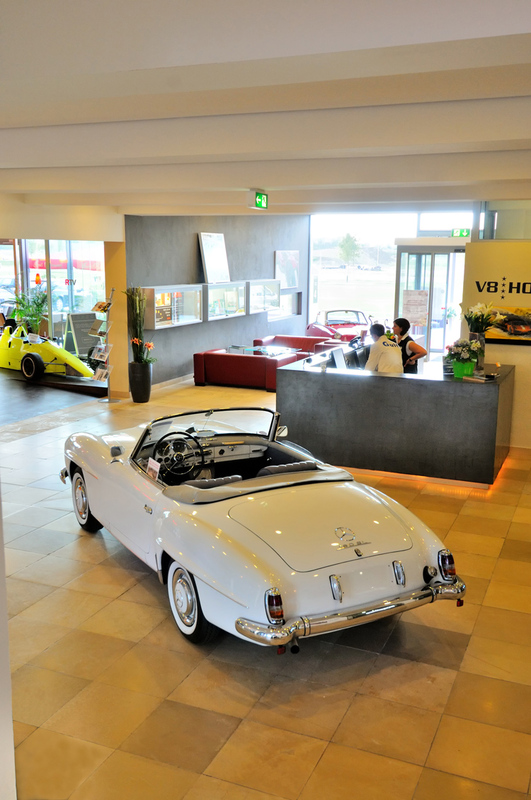 But fortunatly we have the solution to this problem, it’s called v8 Hotel and it is in Stuttgart, Germany. 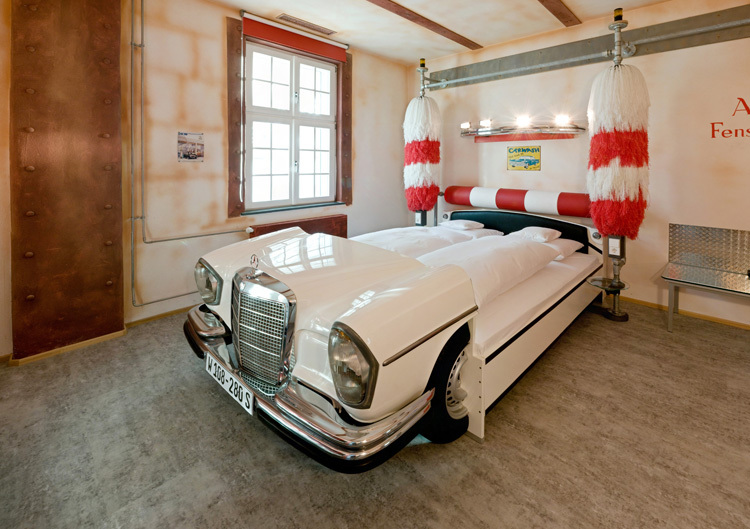 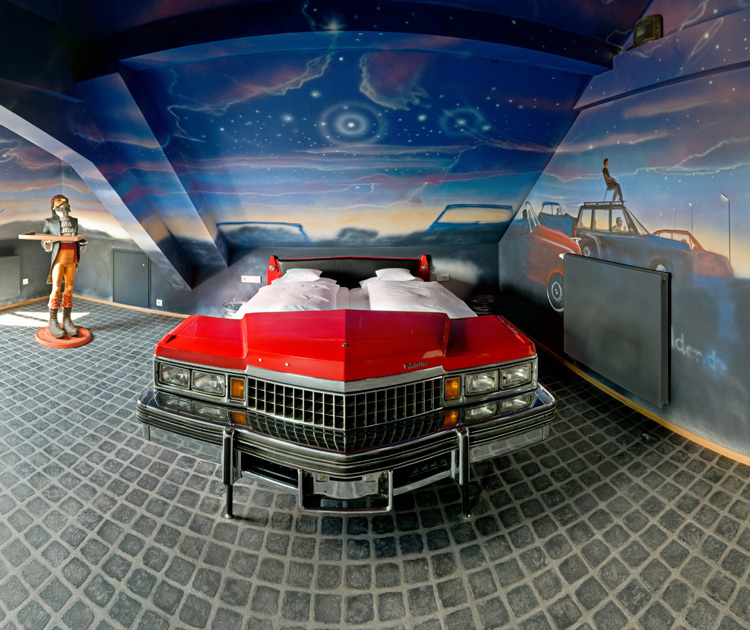 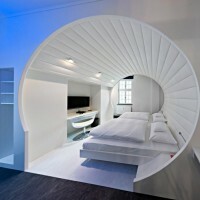 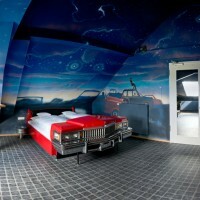 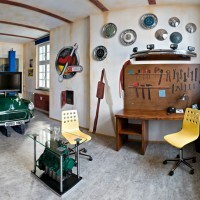 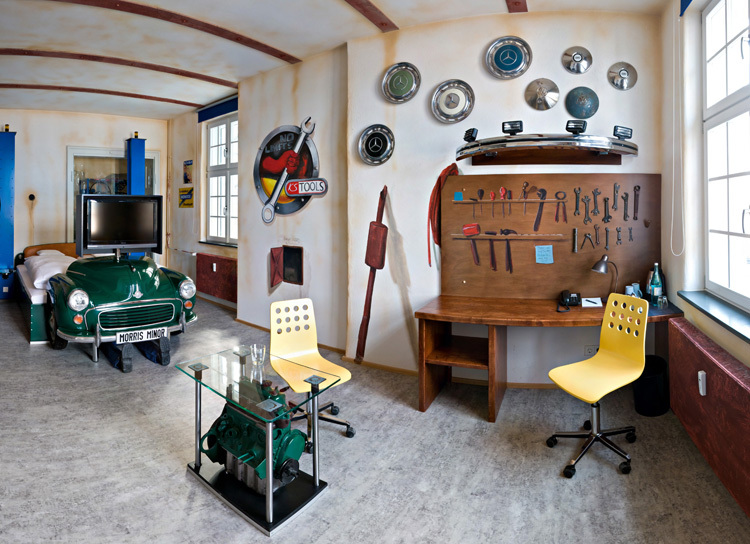 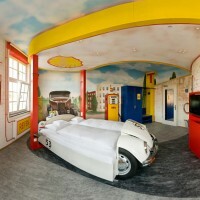 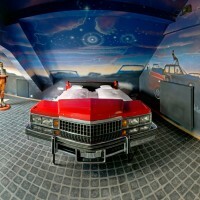 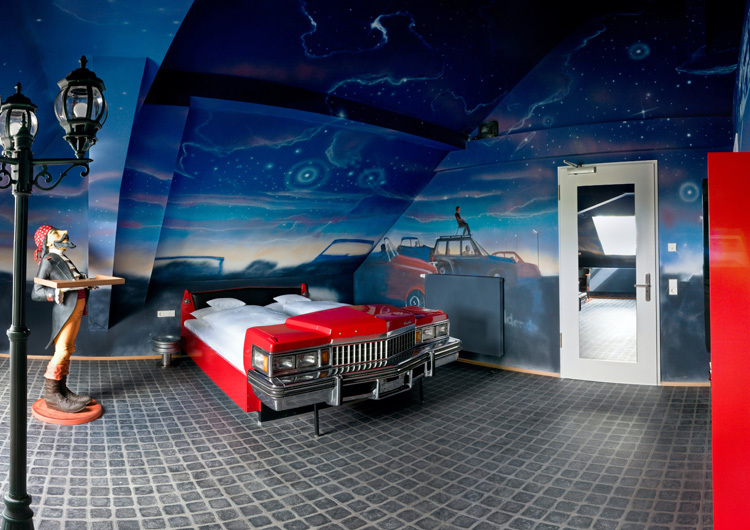 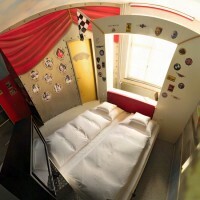 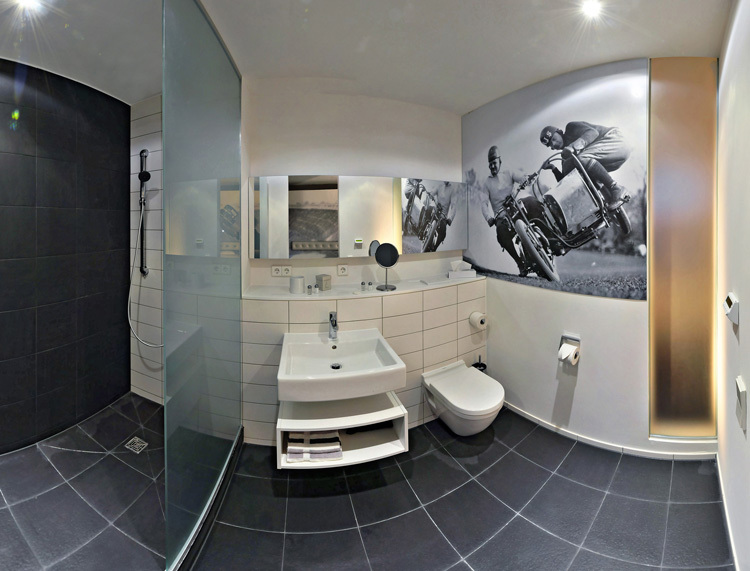 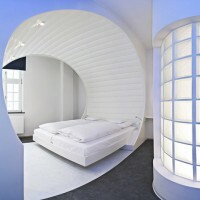 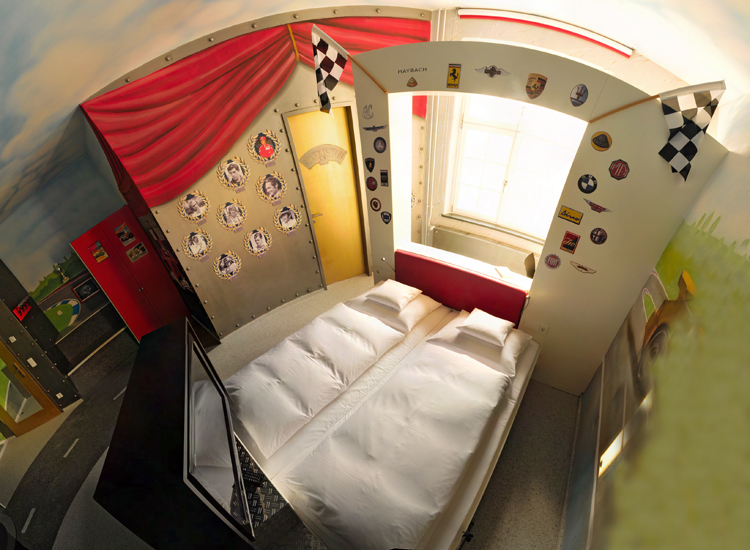 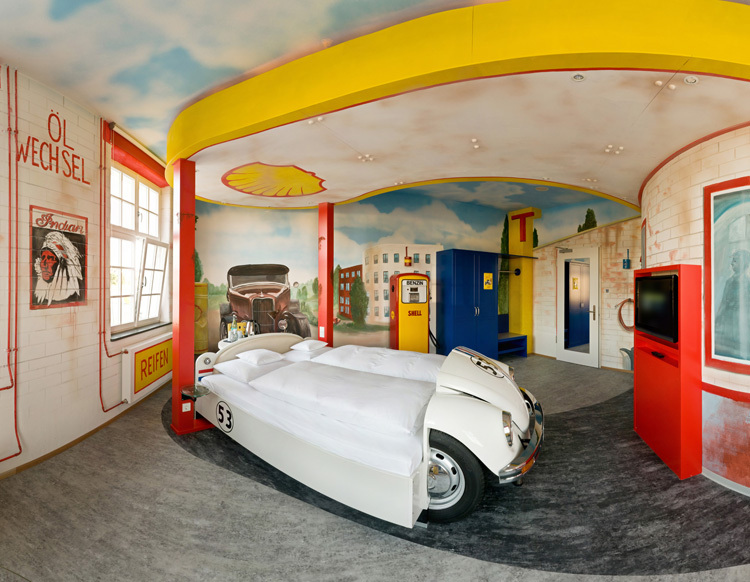 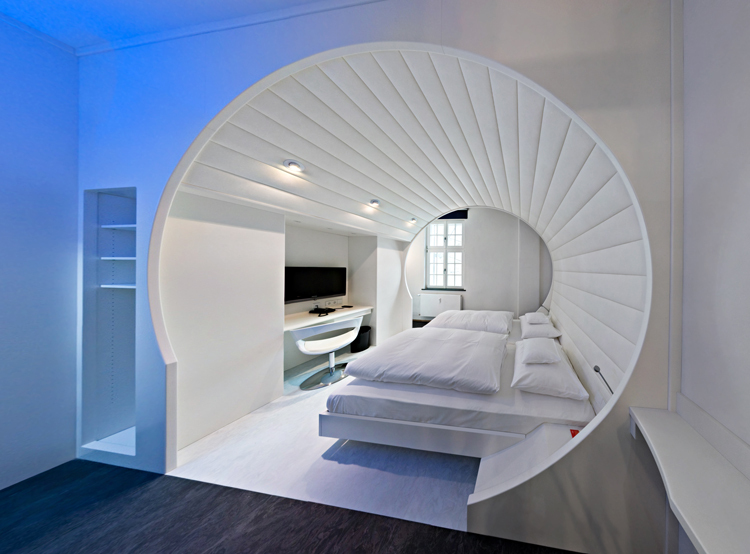 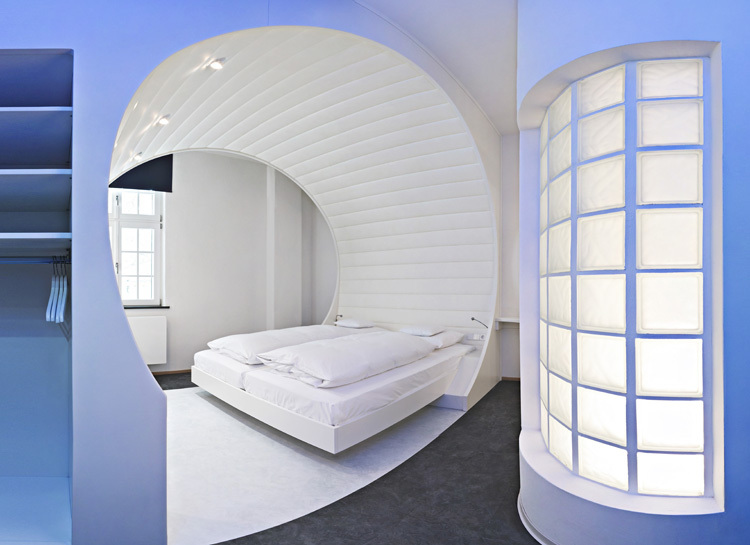 All the inside is car inspired the walls, the bed, the tv even the toilet!